The Stainless Steel Cabinet No Lock with Heating will provide safety and security to your AED whilst ensuring it is easily retrievable in the event of a cardiac emergency. 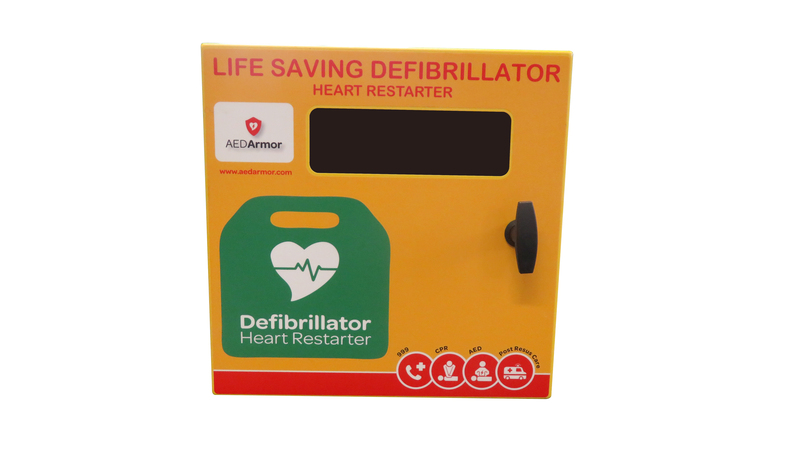 All of the AED Armor range has been manufactured to the highest standard, ensuring you get the most out of your life-saving investment whilst also providing you with the knowledge that it is safe, secure and ready for use. 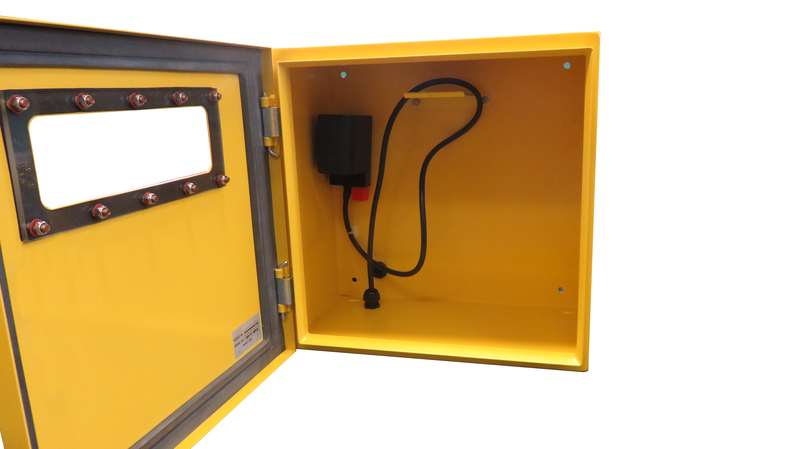 The bold design of the cabinet, along with the high visibility will assist any responder of any level in the deliverance of the life-saving treatment to the casualty. It’s bold design and high visibility will aid any level of first responder in delivering the life-saving treatment to the victim of sudden cardiac arrest. Please note, there is currently a 5 – 6 week lead time for this product. The additional extra of personalisation is available as an optional extra on this product – please speak to one of our advisors to discuss your options. If you require further information about the Stainless Steel Cabinet No Lock with heating, the AED Armor team are the ones to call. To speak to one of our friendly, knowledgeable advisors, call 0333 678 0246 and one of our team members will answer all your questions to the best of their ability.